Our mission is to provide strong, independent healthcare in a private office setting - putting the relationship back where it belongs, between you and your doctor. We treat painful conditions related to the back or spine such as neck pain, headaches, back pain, sciatica, disc herniation, spinal stenosis and arm pain. We provide a comprehensive solution to resolving problems related to structural abnormalities in the spine and nervous system to allow your body to work at its highest capacity without pain. We are also proud to serve patients from the metropolitan area all over with our unique and gentle approach to health care. We help patients gain victory over pain by offering cutting-edge chiropractic corrective care through customized treatment plans. Our office is bilingual and our patients are Japanese and American. The office is on East 43rd Street, two blocks from Grand Central Terminal, between 3rd and 2nd Avenue. To get out of pain and on with the kind of life you want to live, call (212)697-3401 to schedule an appointment with Dr. Coreth today! We accept most of insurance, including Workers’ Compensation and No-Fault. Income sensitive payment plans are also available. We specialize in conditions related to the back (spine) such as neck pain, headaches, back pain, sciatica, disc herniation, spinal stenosis and arm pain. Our goal is to provide strong, independent healthcare in a private, non-clinic office - putting the relationship back where it belongs, between you and your doctor. Our office is bilingual and our patients are Japanese and American. 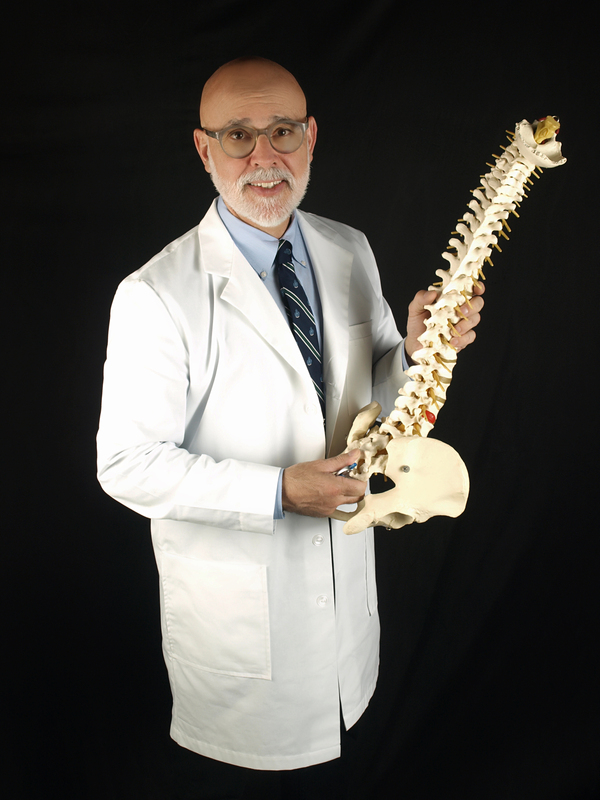 I have been a Doctor of Chiropractic (D.C.) for over 37 years. My practice is also known as the Japanese American Chiropractic Office because many of our patients are Japanese, and our staff is bilingual. However, our patients are both American and Japanese. My office offers patients a strong clinical chiropractic approach to their problem in a kind, caring and personal office environment. Dr. Coreth graduated, receiving his Doctor of Chiropractic degree (DC) from New York Chiropractic College in 1980. He completed his undergraduate work at Rutgers University, receiving his Bachelor of Arts degree(BA) in 1976. 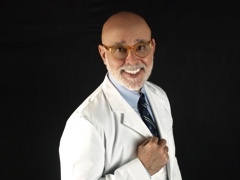 He has been in private practice in Manhattan for over 37 years. He has been married for 34 years and has 4 children. Copyright © Japanese American Chiropractic Office　All Rights Reserved.